 The Gold Coast 2018 Commonwealth Games (GC2018) will be the biggest sporting event Australia has seen in over a decade.  From 4 to 15 April 2018, athletes, officials and visitors from all over the world will visit Queensland to attend 11 days of intense competition.  As the official Training Partner of GC2018 TAFE Queensland will be part of making the Commonwealth Games memorable and nothing short of great. To help make a spectacular and wonderful experience for everyone, the Commonwealth Games will need the energy, enthusiasm and friendliness of some 15,000 volunteers – who will welcome you to Queensland and will provide guidance, give direction and play an active part in bringing the Games experience to Queensland.  They say the best athlete is made during the off season – conditioned for strength, speed, stamina and trained for peak performance. The same could be said about the volunteers. 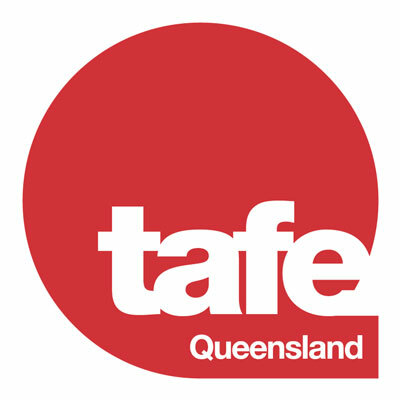 As the training team behind GC2018, TAFE Queensland will be responsible for developing a bespoke vocational education and training program for the volunteers to ensure they have the diverse set of practical skills needed to make a great games happen.